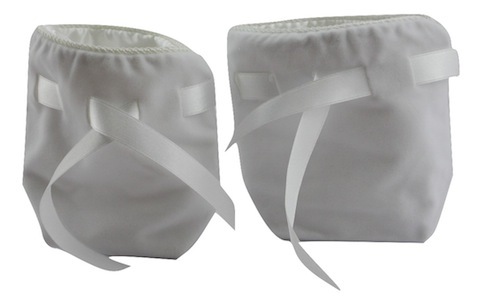 Attractive, high quality, white velvet pouch perfect to hold jewellery pieces. 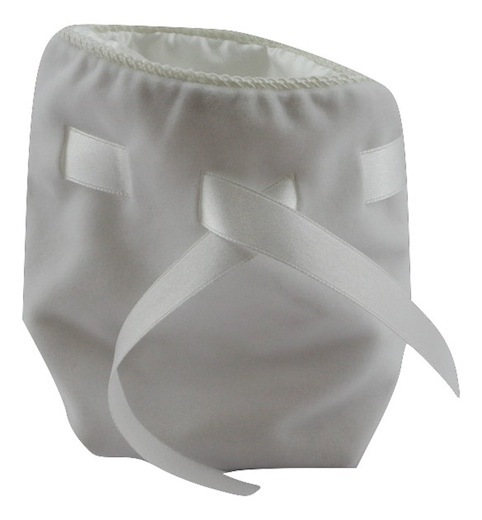 Each pouch has a drawstring to keep that precious item safe in its soft white satin interior. Can sit upright.